The best money decision I have made is purchasing the property I use for my business. The advantages are far greater than those of owning vs. renting a home. Not only does it allow us to fully control our image and the quality of the property, it also illustrates the commitment we have made to our community to be around for the long run. It also helps to demonstrate our continued success as a firm. Scott Leonard is a founding member of Trovena, LLC, a wealth management firm working with executives and business owners. 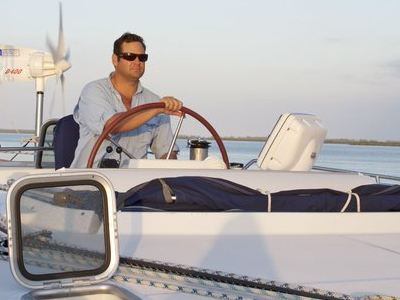 Mr. Leonard is currently running the business from his 50 foot sailboat as he sails around the globe with his family. Follow them at www.threelittlebirds.org. Mailbag: When Can I Move Into a 1031 Property? We love hearing financial perspectives from a variety of sources. Check out our guest blog archives here.